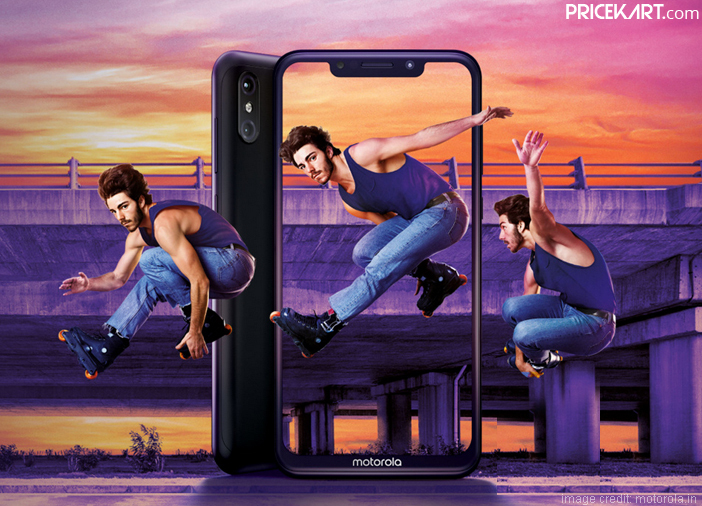 Motorola launched its One Power smartphone in India on September 24, a day before the company’s 90th anniversary. It is the first Android One Motorola smartphone to make its debut. 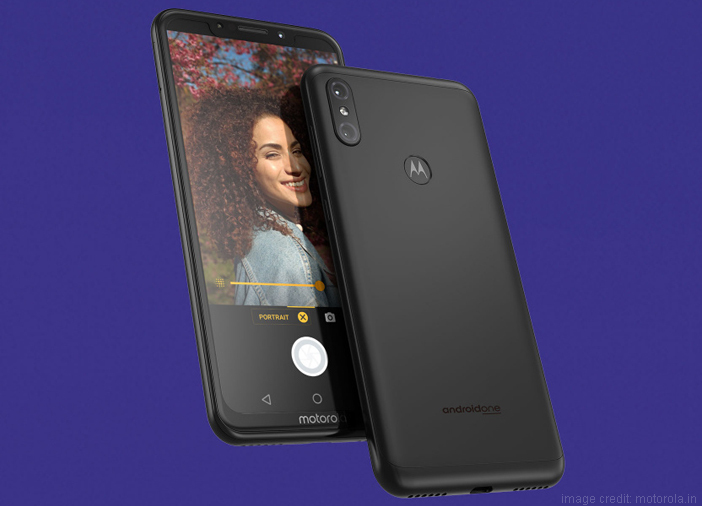 During the launch, the company announced that the Motorola One Power smartphone is designed for India. Days after its launch, the smartphone will finally go on sale on October 5, at 12 PM exclusively via Flipkart. As for the price, the smartphone will be available at Rs 15,999. One of the most important highlights is that it will be one of the first few smartphones to receive the Android 9 Pie update. 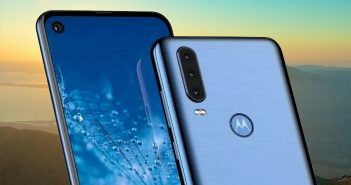 This upcoming smartphone from the Motorola mobile price list is expected to give a tough competition to other mid-range smartphones like Xiaomi Mi A2 and Nokia 6.1 Plus. The One Power smartphone runs on Android 8.1 Oreo. As it is an Android One smartphone, Motorola has only added three personalized customizations. The external specifications of the smartphone include a huge 6.2-inch display with an aspect ratio of 19:9. 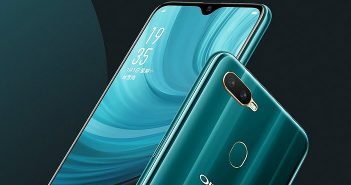 Under the hood, it is powered by Qualcomm Snapdragon 636 processor clocked at 1.8GHz. The storage onboard includes 4GB of RAM paired with 64GB of internal storage. The internal storage can be expanded up to 256GB with a microSD card. Interestingly, the smartphone comes with a humongous 5000mAh battery. 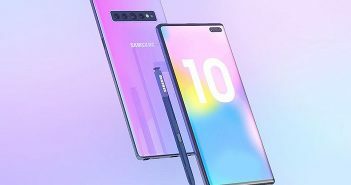 Additionally, the battery supports 15W turbocharge which can keep the phone running for 6 six hours by charging it for 15 minutes. In the camera department, the smartphone comes with a dual camera setup on the rear panel. This setup includes a primary 16-megapixel sensor with f/1.8 aperture and a secondary 5-megapixel with f/2.2 aperture. On the other hand, the front panel features a single 12-megapixel camera. 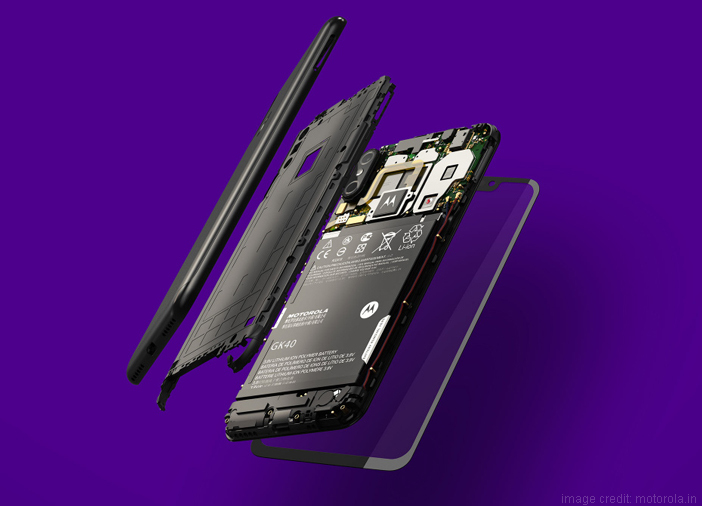 Furthermore, the rear panel also sports a fingerprint sensor with the Motorola logo inside the sensor. 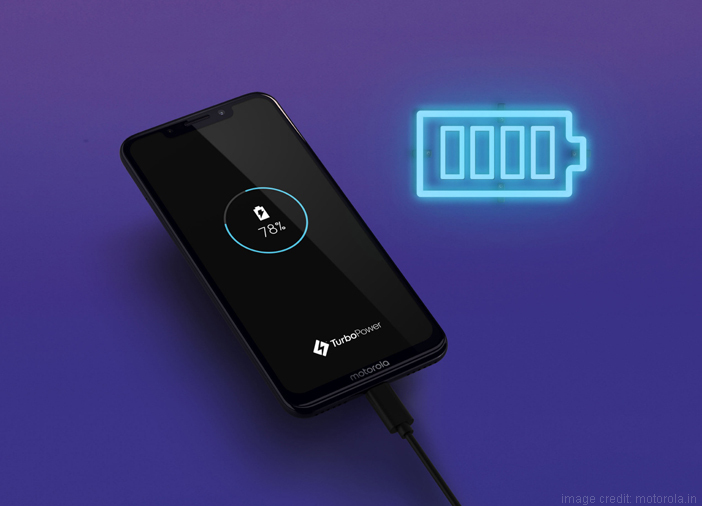 As for the connectivity, the Motorola One Power smartphone comes with Wi-Fi 802.11 a/b/g/n/ac, Bluetooth 5.0, GPS, AGPS, GLONASS and much more. Next Article Xiaomi Mi Band 3 Review: Is the New Fitness Band Worth The Upgrade?